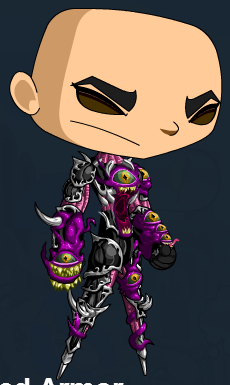 Chaorrupted Armor (SC) - . Location: Chaos Shop - News Board! 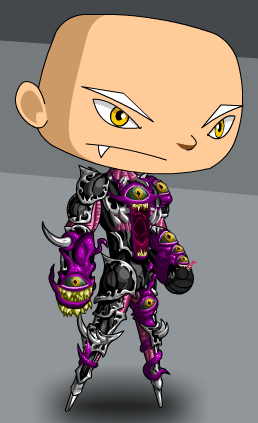 Note: Also see Chaorrupted Armor (Member). Thanks to Armex Falchion, Nejnej and Zero IX.